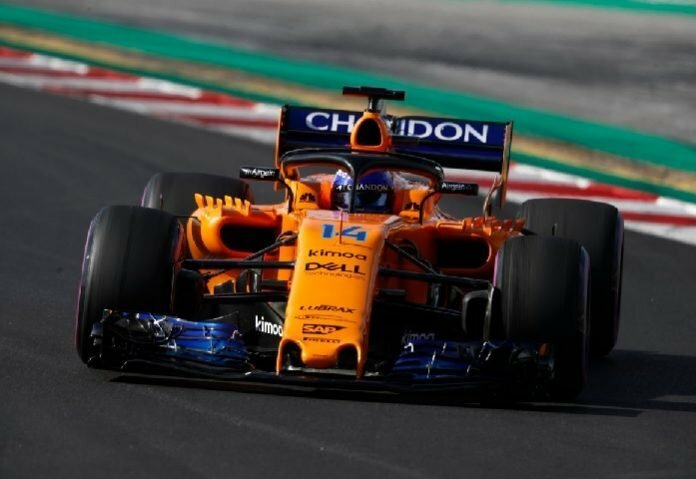 The McLaren-Renault team is the next to unveil their 2019 challenger and then there were 2. 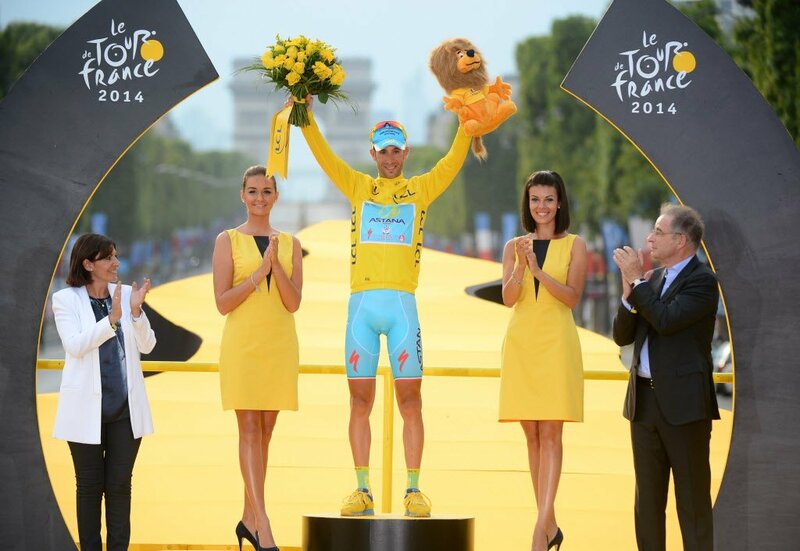 They followed the likes of Haas, Toro Rosso, Williams, Renault, Mercedes, Red Bull and Racing Point. Now, only Ferrari and Alfa Romeo are left to make their big reveals. 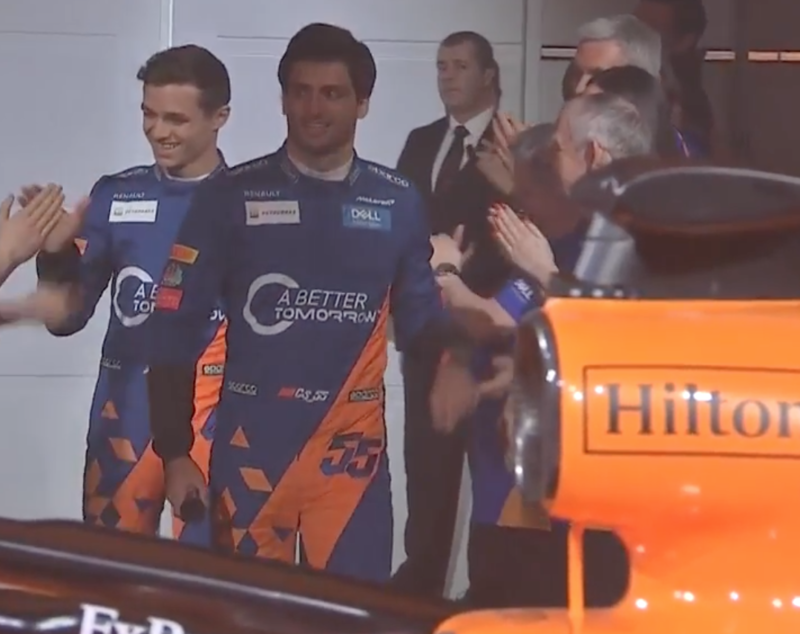 They seem to have stuck with the orange and blue theme from last season but overall, the MCL34 looks quite neat. This season, the drivers are, Carlos Sainz Jr and Lando Norris, an all-new lineup. Sainz Jr enters the team from Renault while Norris is a McLaren junior who earned his promotion. 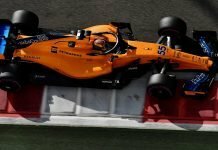 They replaced a now retired Fernando Alonso and an ousted Stoffel Vandoorne. 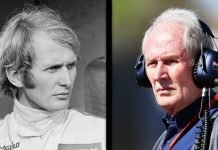 Previous articleNetflix to Release Documentary on Formula One?